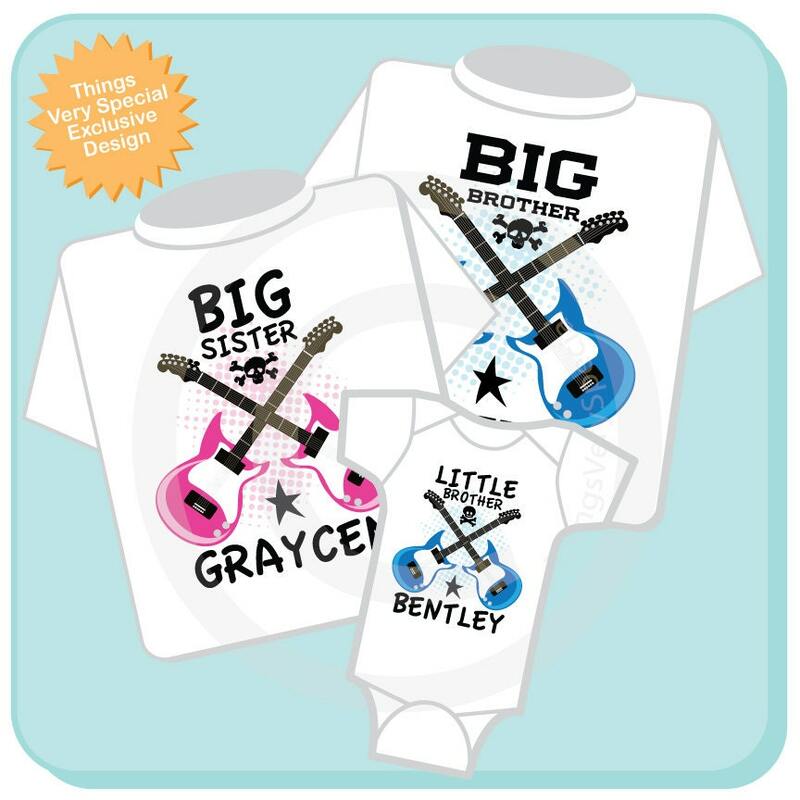 Super cute Set of Three Personalized Big Brother, Big Sister and Little Brother tee shirt with two crossed electric guitars. Color of Guitars for each child. Title if you want something other than Big Brother, Big Sister and Little Brother. Great seller and very fast shipping. These are PERFECT! 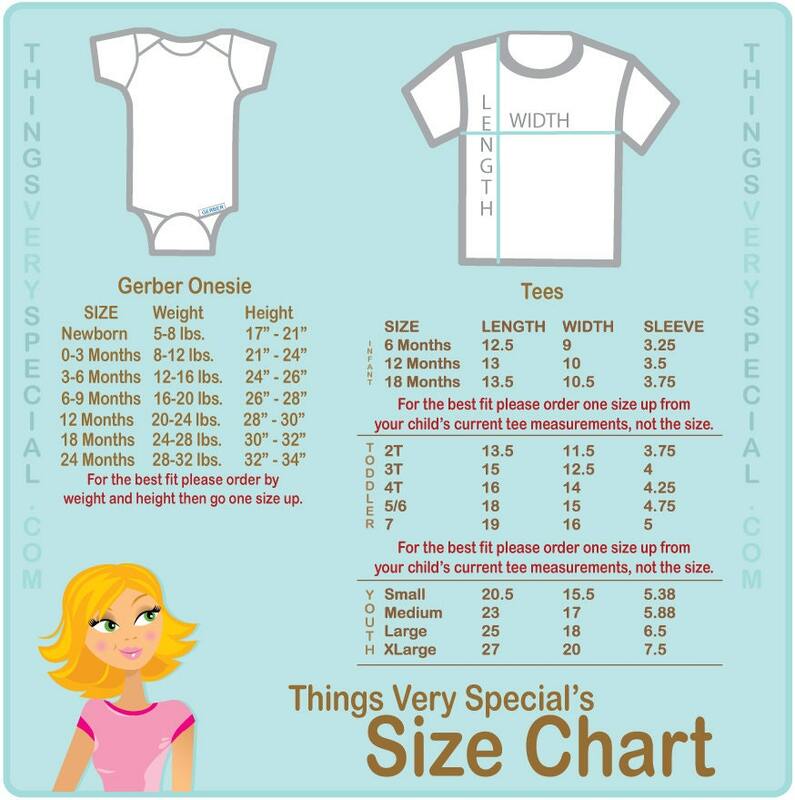 I can't wait till our little Madilyn is born and they all get to wear their shirts home from the hospital. Thanks so much!